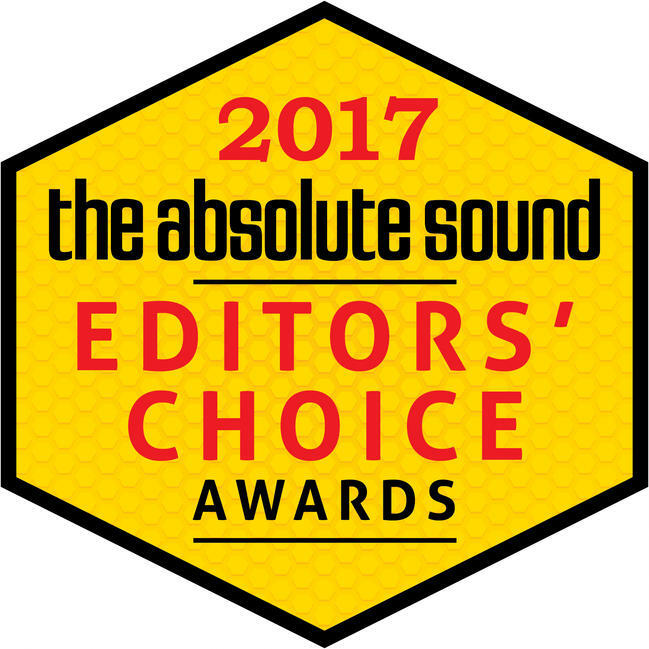 The March issue of US-based audio magazine The Absolute Sound is out now, revealing their much-coveted Editors’ Choice Awards for 2017 (cue drum roll…). 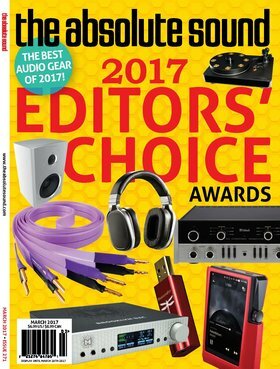 Editor-in-Chief Robert Harley and his team of expert audiophile reviewers offer their top product recommendations from across the world of all things audio – from amplifiers and DACs to headphones and equipment racks – complete with mini-reviews of each award-winning product. Here at Gamut HQ we’re honoured to report that our RS3i loudspeaker is a winner in the $10,000-$20,000 price range, holding its own in a category dominated mainly by floorstanders and confirming that our compact standmount really does pack a full-range punch! Meanwhile, the Gamut D200i stereo power amplifier is a proud winner for the third year in a row. Our sincere thanks to all at The Absolute Sound.